Hello friends, welcome to the first beauty post of 2018 on HerQuarters. 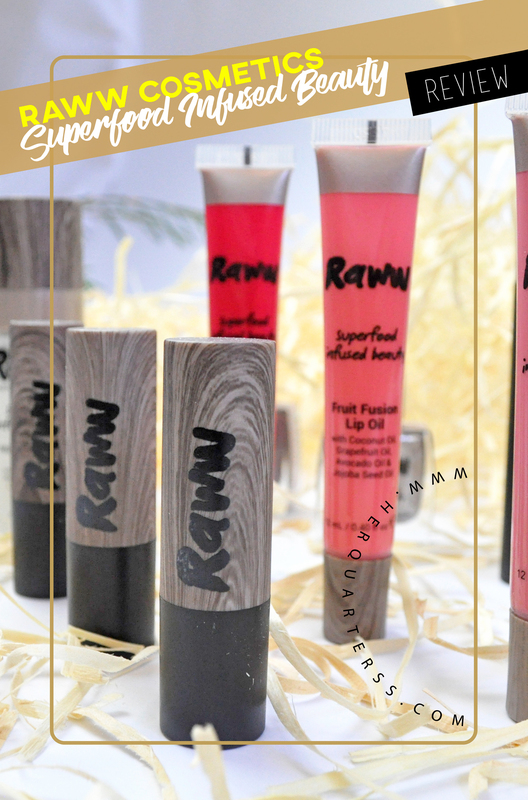 It is so good to be featuring Raww Cosmetics, a homegrown beauty brand that specialises in natural, cruelty-free cosmetics that is formulated with the latest innovation in superfoods. Their Raww beauty products provide a nutritious alternative for nourishing my skin, so much so that my makeup routine has never looked this healthy. I need my makeup to stay put all day, that’s why I never skip the step of applying the Wildberry Boost Primer. Not only does this trusty nourishing primer provide a smooth base for applying makeup but it also helps reduce oiliness and dryness. Blended with the hydrating power of Coconut Water and WildBerry Harvest for the ultimate nutrient boost. Liquorice Root to promote skin elasticity and reduce pigmentation, while Rosehip Oil replenishes and helps heal the skin. These all natural ingredients also reduce the appearance of pores and fine lines all while forming a protective layer between my skin and makeup. 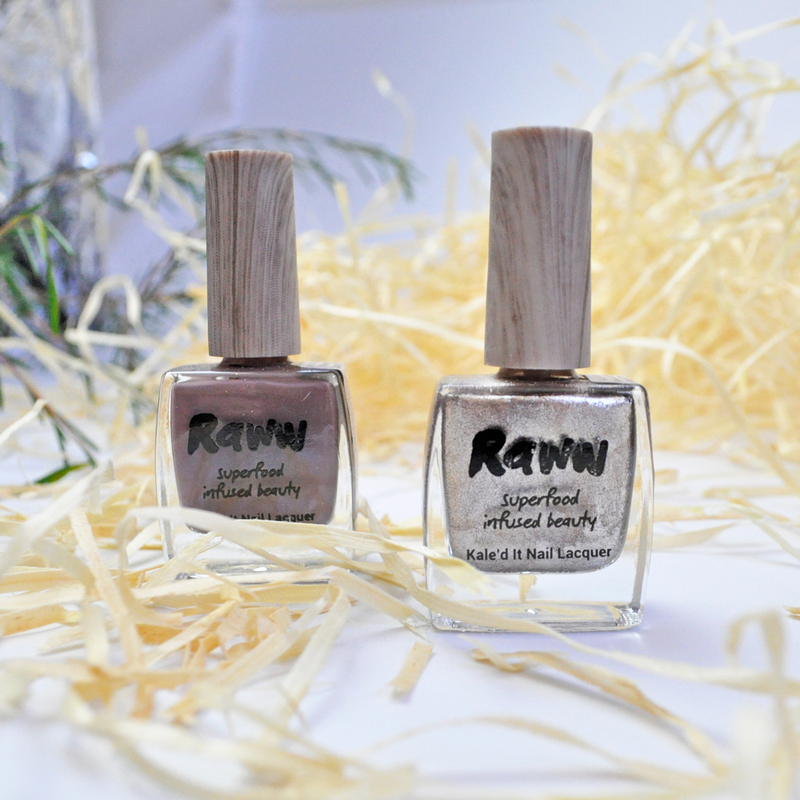 These impressive nail lacquers are powered by Kale Protein to stimulate keratin production and omega-3 and omega-6 fatty acids for healthy skin and nails. They’re also enriched with Acai Berry, Coconut Oil, Sweet Orange Oil and Pomegranate Oil to keep nails strong, whilst providing a shiny, breathable finish to lock in colour. The packaging is beautiful and very easy to apply, the colour lasts around 5 days without chipping. The shades are available in shimmer and glossy solids, I have ‘Power To The Pestle’ 171 (shimmer shade) and ‘I’m going Cocoa’ 173 (glossy solid). 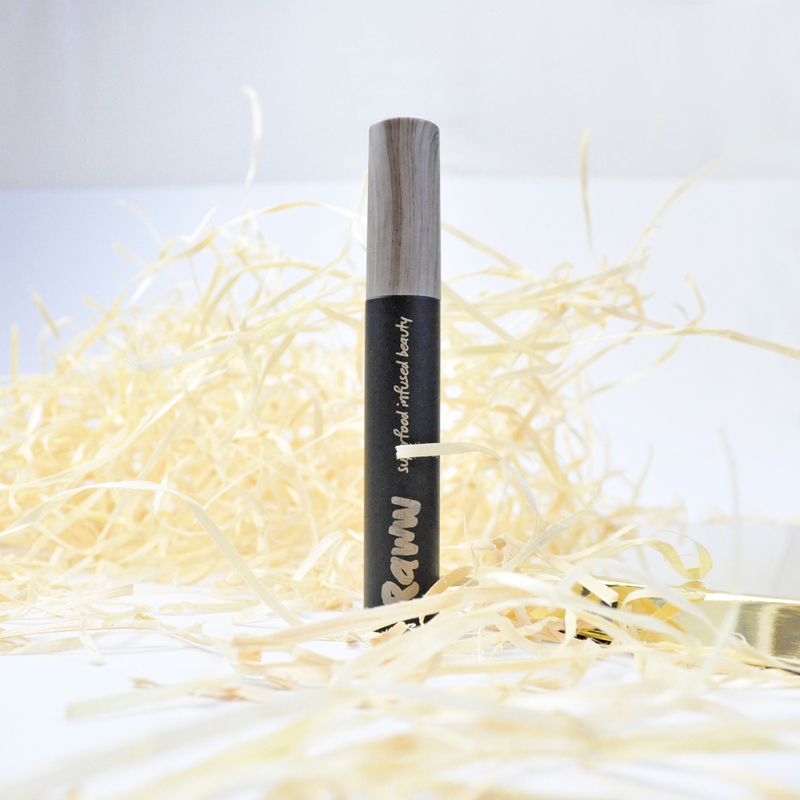 This wonderfully gentle mascara gives me amazing long fluttery lashes with one swipe. It is fast drying, volume boosting and separates lashes for eye-popping results. Powered by Moringa to stimulate lash growth, and formulated with Chia Seed and Argan Oil to protect and nourish the lashes. 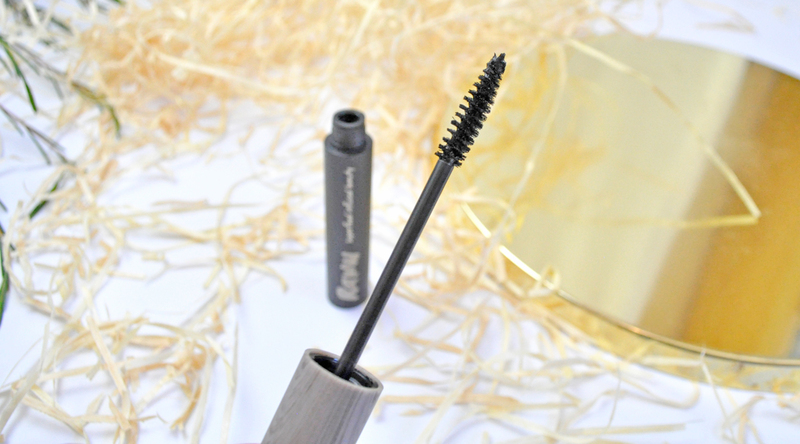 This conditioning mascara is available in two shades: Carbon Black and Cocoa Brown. These soft comfortable natural lippies are made with Coconut Oil, Mango Butter, and Sweet Orange Oil to nourish lips and refine their texture. The formula glides across my lips providing long-lasting rich pigment, perfect for everyday wear! My lips look amazing and feel moisturised, soft and rejuvenated. 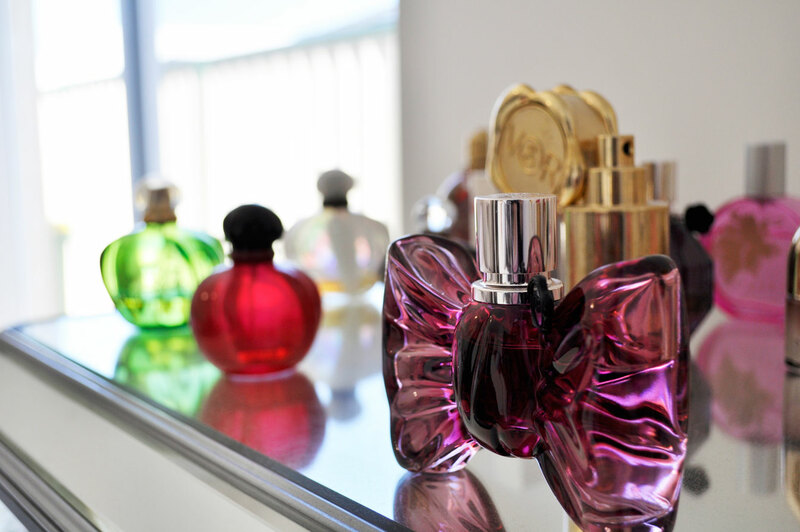 I have the shades: Fancy Fig, Playful Plum, Candy Apple. On the odd occasion when I don’t wear lipstick I like to treat my lips with a superfood infused Fruit Fusion Lip Oil. The unique non-sticky formula is enriched with Coconut Oil, Avocado Oil and Grapefruit Peel Oil for a high-gloss finish and nourished luscious lips. Other ingredients include Kakaku Plum to plump and firm the lips texture as well as Shea Butter to seal in moisture. How good does that sound? 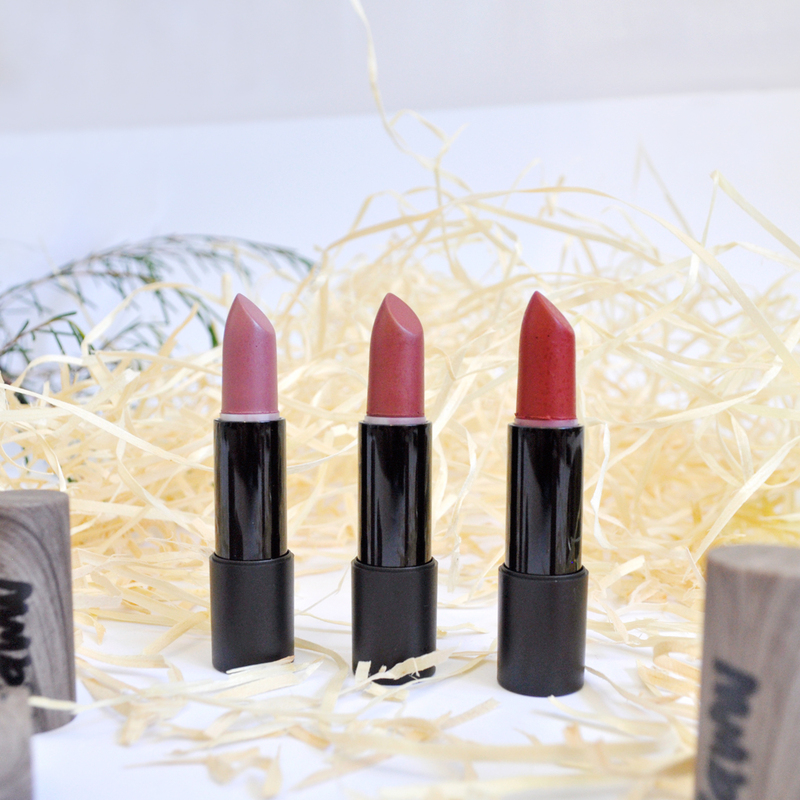 They also give my lips a lovely wash of colour, making them a current handbag necessity. Available in 3 shades: Peach Snap, Strawberry Spritz, Raspberry Ice. The packaging is so nice, I’m loving these products! I sooo have to invest in better quality makeup. I will check this out for sure!!! I highly recommend Raww, their makeup is fantastic! I’m really enjoying Raww!! The mascara is lovely and I love how pigmented to lip oils and lip gloss are, I’ve been very surprised! I received a parcel from them just before Christmas – now I’m more excited to be able to test their products out! I hope you like the products as much as I did! I haven’t heard of this brand, but the lipsticks and nail polishes have certainly caught my eye! Raww is fairly new, their makeup is amazing! I need to try their skincare now! 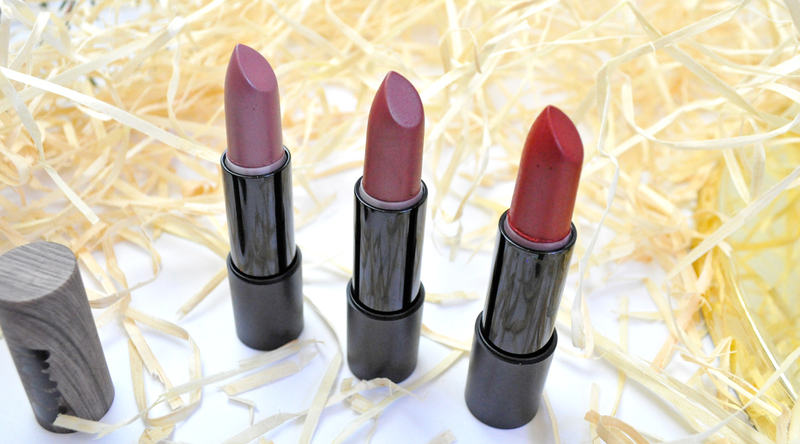 Those Coconut Kiss Lipsticks sound amazing! And the shades are all ones I love to wear! Seeing how much lipstick we reportedly inadvertently end up digesting I love the sound of these ones being all natural and cruelty-free! So true Ingrid! I feel better knowing there are no chemicals and nasties in them. I love the packaging for these products so much! Haven’t heard much about this brand but the products look lovely! The primer in particular – I love that it has licorice root to reduce pigmentation! It is wonderful Tasha, love all the ingredients in their products! They are amazing Ellie, you will love them! The packaging is awesome in this line! And the name “Kale’d It Nail Lacquer” is super fun! Love the name, it is so clever! 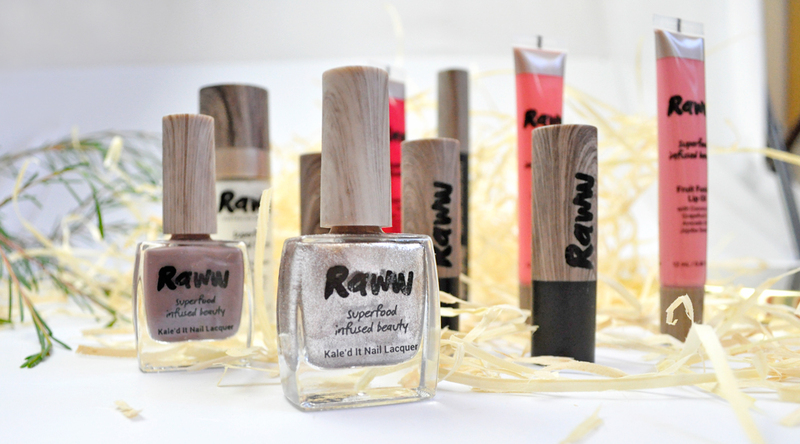 I have been loving the raww cosmetics super food range! I’m obsessed with their primer, it has blown me away. I definitely need to get myself the bronzer, blush and face powder.